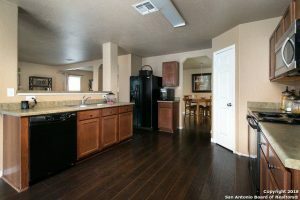 We SOLD in Palazzo Torre, San Antonio! 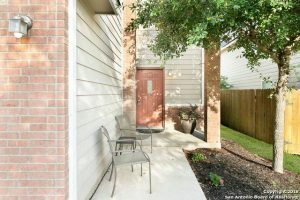 Sold at FULL Price in less than 3 months! 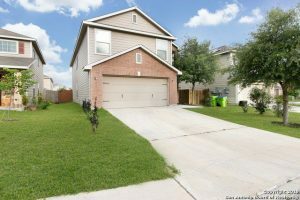 Open the doors to this Two Story 4 bedroom 2.5 bathroom home! 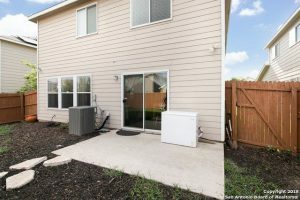 Lovely decent size backyard and new flooring installed! 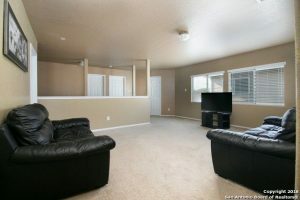 Large Living room area, beautiful kitchen, separate laundry room upstairs, large Master bedroom with walk-in closet! 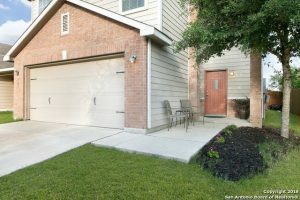 Two-car garage and much more to see!! 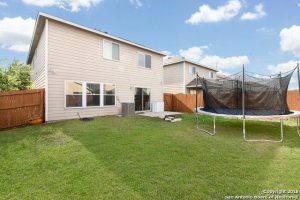 Close to shopping areas and Great Schools!! 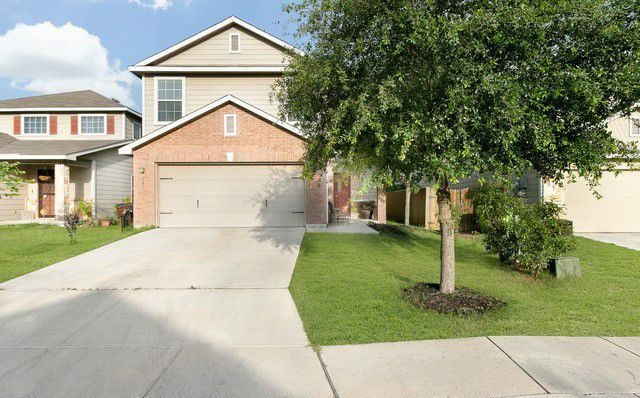 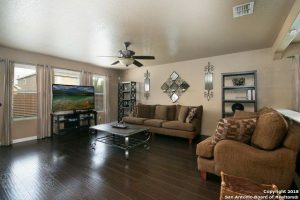 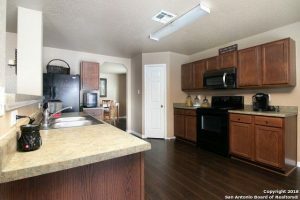 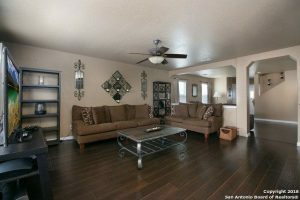 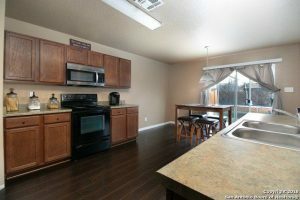 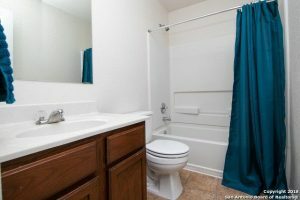 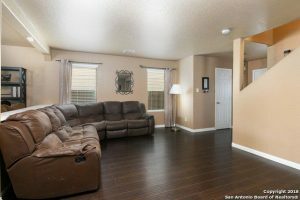 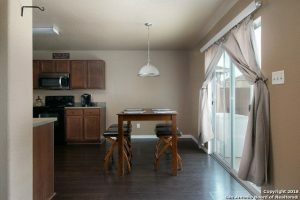 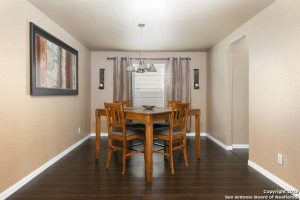 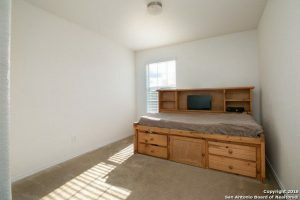 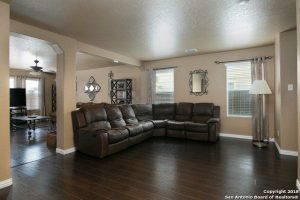 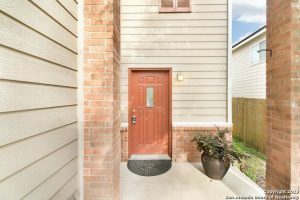 Pool access and shopping, close to Lackland and Medina AFB.